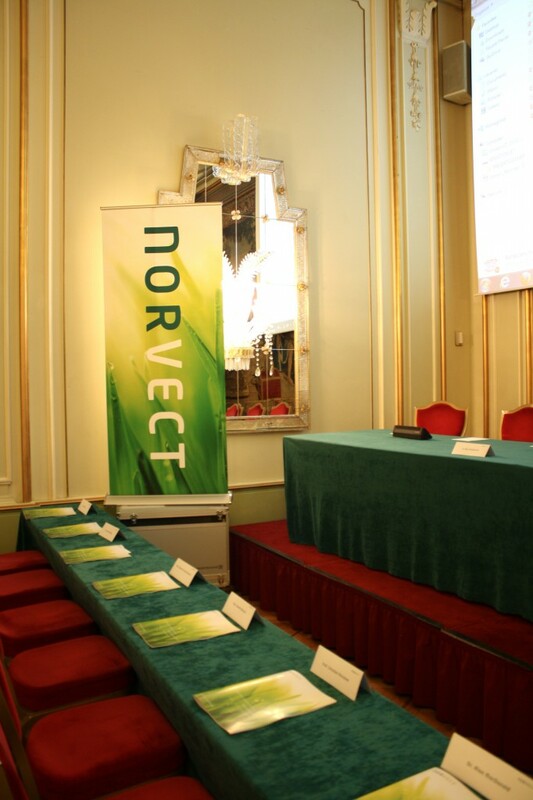 Some of the world’s best researchers and clinicians gathered at the NorVect conference in May! 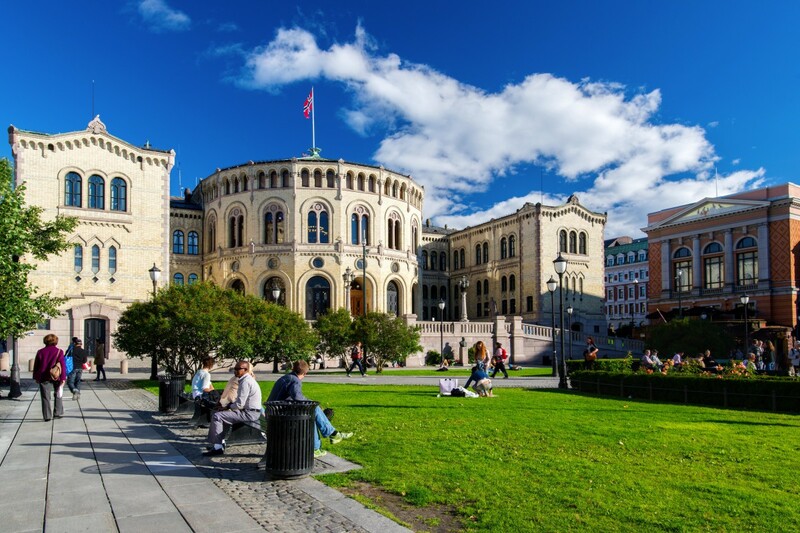 Uncategorized	4 years, 10 months ago Comments Off on Some of the world’s best researchers and clinicians gathered at the NorVect conference in May! We have gotten a lot of messages regarding access to the presentations from the NorVect conference as well as access to the film that was made during the two days. It will still take some time to get everything ready and edited. Presentations will be available for the attendees of the conference. The movie(s) will be available download/purchase. More information will follow soon. Help patients with Lyme disease get the proper treatment they need! Please sign. Please sign this petition and share. It’s important to make a change for all the sick people that are not getting medical help in our country and all over the world. You can make a difference if you sign this and send it forward to your friends. Uncategorized	4 years, 11 months ago Comments Off on Help patients with Lyme disease get the proper treatment they need! Please sign. Skandinavias første internasjonale flåttkonferanse er i ferd med å avrunde. 13 foredragsholderne fra inn- og utland har tatt turen til Oslo for å dele kunnskap. Mer informasjon fra konferansen, pluss filmopptak av alle foredragene vil bli lagt ut. Imellomtiden, her er noen bilder fra de to #flåtte dagene! 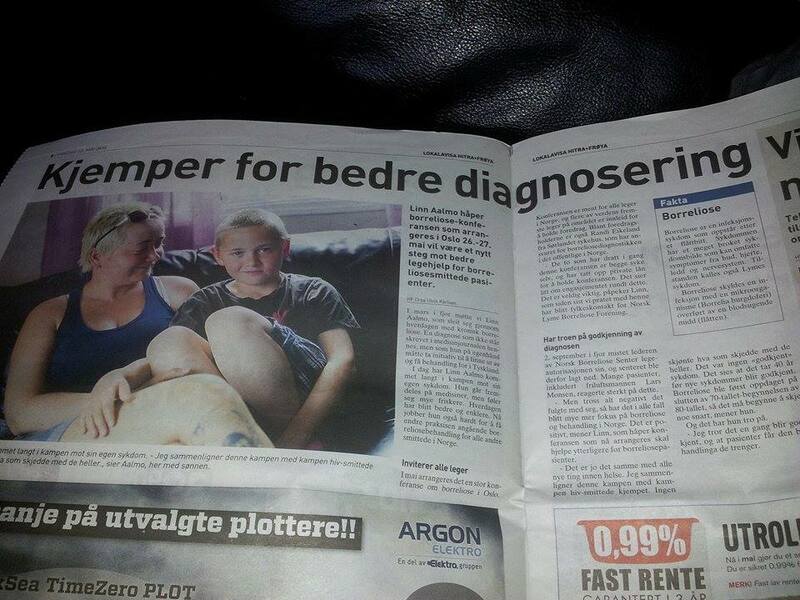 Siste forberedelser er i gang! I dag har vi rigget til på Grand Hotel og foredragsholderne inntar Oslo! As renowned scientists and clinicians from all over the world head to the international Norvect Conference at the Grand Hotel in Oslo next Monday, there are important questions on the table, including: Why are a growing number of Lyme disease patients around the world unable to recover from their illness despite extensive antibiotics therapy? C. M. Rubin is the founder of CMRubinWorld, an online publishing company focused on education, entertainment and lifestyle, and the co-founder of Henmead Enterprises, Inc., a publishing and strategic consulting company. Rubin’s 30 years of experience as an author, journalist, editor, executive, and entrepreneur in the fields of publishing, film, television, video, health and education have fostered her expertise in identifying and evaluating national and global trends in key economic sectors and industries, including the impact of innovation and technology. 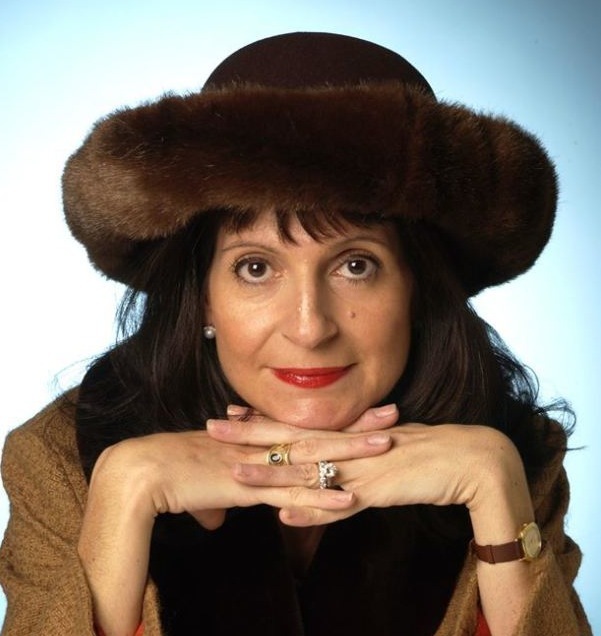 Rubin is the author of three best-selling books and two widely read online series for which she received a 2011 Upton Sinclair award. Her award winning Huffington Post blog, “The Global Search for Education,” brings together distinguished thought leaders from around the world to explore the key education issues faced by most nations. Her acclaimed “Ticks” series within “The Global Search for Education” is followed by medical professionals and patients all over the world.